Nosara got its wish. Nicoya city council approved the community’s proposals in the sixth extraordinary session on Thursday, July 12 without hindrance. Among the approvals is financing for the Red Cross, highways and cultural activities, which totals ¢360 million (640,000). For more than two hours, city council and the interim mayor of Nicoya, Adriana Rodriguez, listened to the needs of Nosarans and the contingency measures that they take to tackle problems in the district, such as the environmental education program and the Nosara Recicla collection center. The council scheduled the extraordinary session on Thursday with Nosarans in order to reach concrete agreements on developing the district. 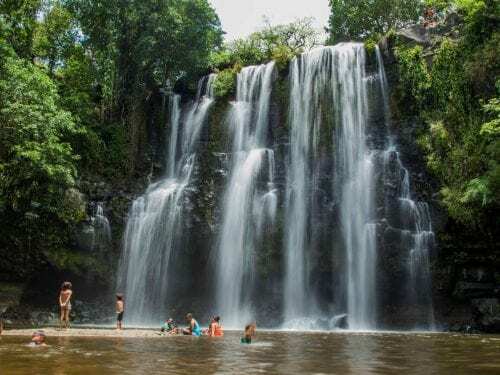 The Voice of Guanacaste tells you below about the decisions made by the council and why, according to Nosara residents, they are a priority for the district. The city council approved ¢20 million for 2019 and ¢20 million for 2020 for the Nosara Red Cross. The Red Cross’s regional administrator Luis Adolfo Luna explained that the auxiliary committee of Nosara works in two shifts from 2pm to 6am and that, because of the limited hours, there are times when Nicoya and Santa Cruz have to increase their efforts to attend to emergencies in the coastal district. 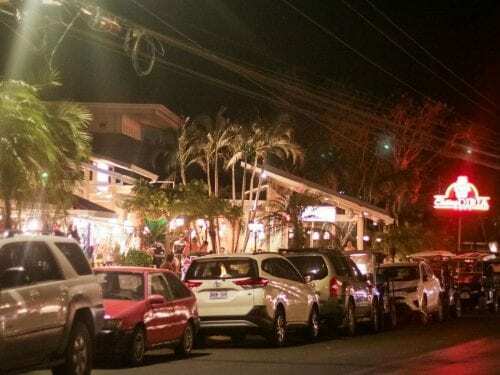 “It pains me to hear stories of pregnant women that can’t receive immediate attention because they have to go to Santa Cruz or Nicoya,” Luna said on Thursday. According to the official, the Nosara Red Cross finished last year with ¢25 million in losses and the committee is in “survival mode” because of routine costs, such as paying rent for the building where they work. The community of Nosara requested and received approval for ¢300 million for the district’s roads. The funds will come from ¢2 billion that Nicoya City Hall will have in 2019 for roads. 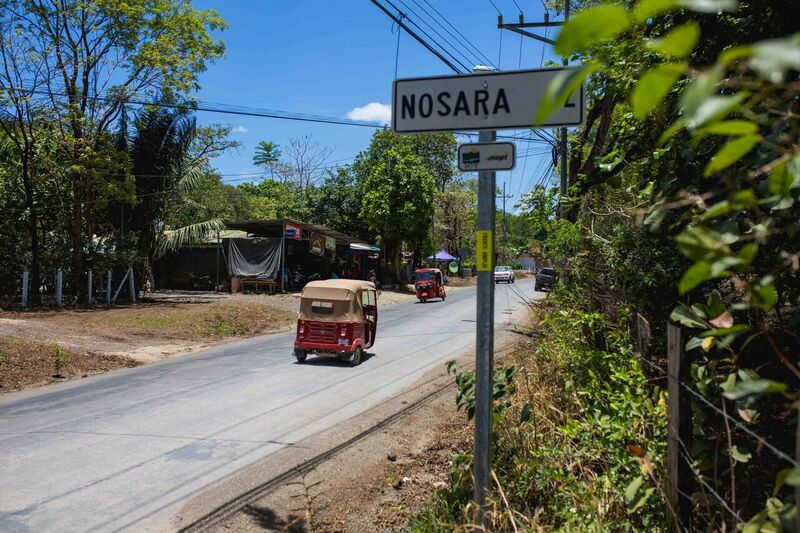 The Nosara district will hold a district council meeting with local organizations in order to create a list of the roads that are priorities. 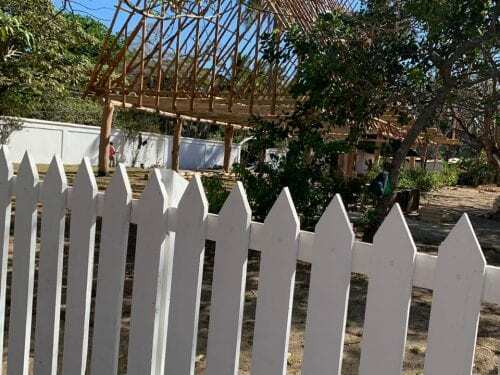 The council also decided to request again that the head of the department, Julio Lopez, begin the process of marking the roads and installing signs in Nosara. In order to benefit the entire canton, the council members agreed to request that UGTV proceed with a Recope project called “Roads for Development,” under which the institution donates asphalt to local governments for use on main roads. The council also approved ¢10 million for 2019 and ¢10 million for 2020 for cultural, sporting and recreational activities. District representative Marco Ávila called the session a success and was grateful to the council members and the mayor. The more than 30 Nosarans that attended the session applauded after each one of the decisions made by the council members. Still, at the end of the session, they said that they still aren’t entirely certain. They said that it’s one thing to agree on it, and another thing to do it.